Lucky Patcher is a great Android tool to remove ads, modify Permissions, bypass premium applications license verification, buy any paid application,Modded playstore etc.Now Lucky patcher supports Android M Marshmallow 6.0 support also Cm13 and other custom roms based on android marshmallow.You can download latest version of lucky patcher.apk with android marshmallow 6.0 support as well as for lollipop and kitkat for free.There is app called freedom that is use to hack google playstore app and many more. The android marshmallow supports in there newer version that is luckypatcher v5.7.8 but there is another latest version of lucky patcher is released with more bug fixes that is lucky patcher v5.8.1.apk.Note that some feature may not work on android marshmallow. 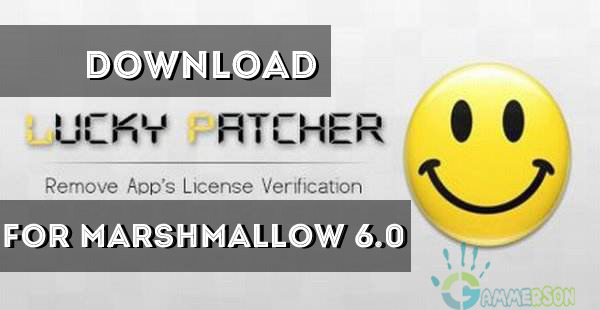 #Download lucky patcher for Android Marshmallow. ►How to use Lucky patcher.